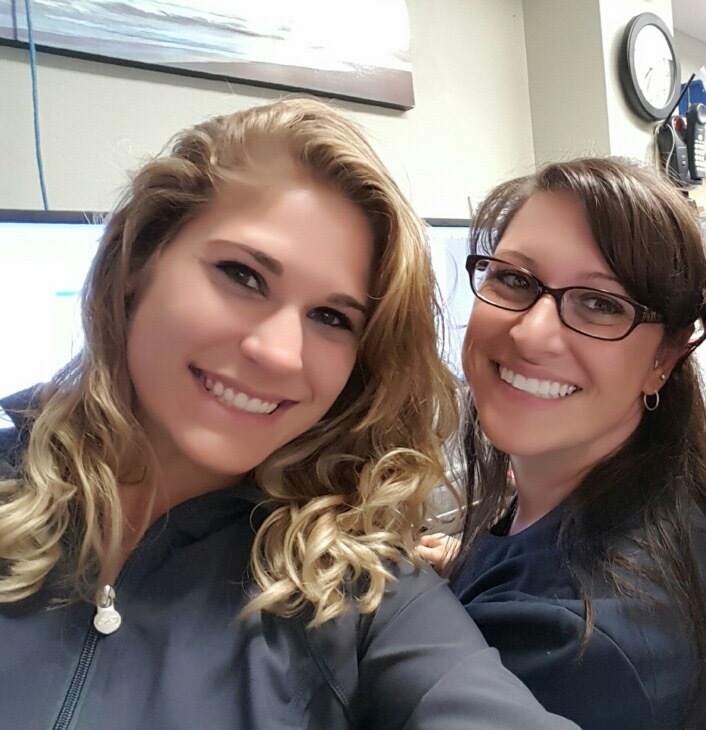 Throughout your appointment, you will have contact with at least one of our qualified dental assistants. 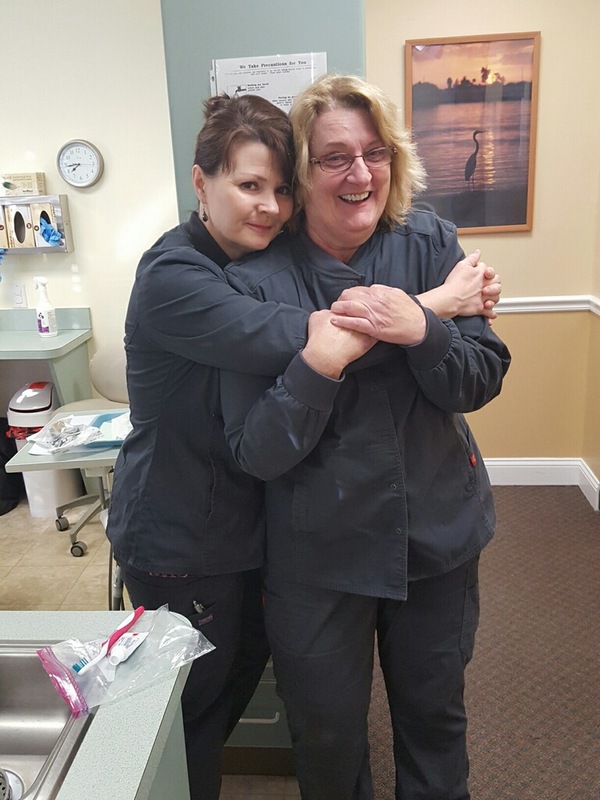 You will find that they make extraordinary efforts to accentuate a comfortable atmosphere during your visit. 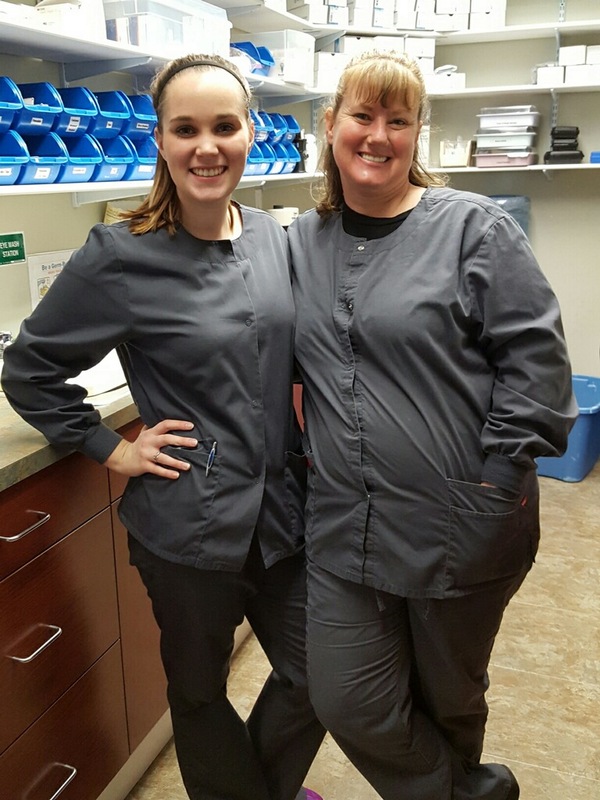 Our clinical assistants are all either certified or currently in the process of becoming certified. 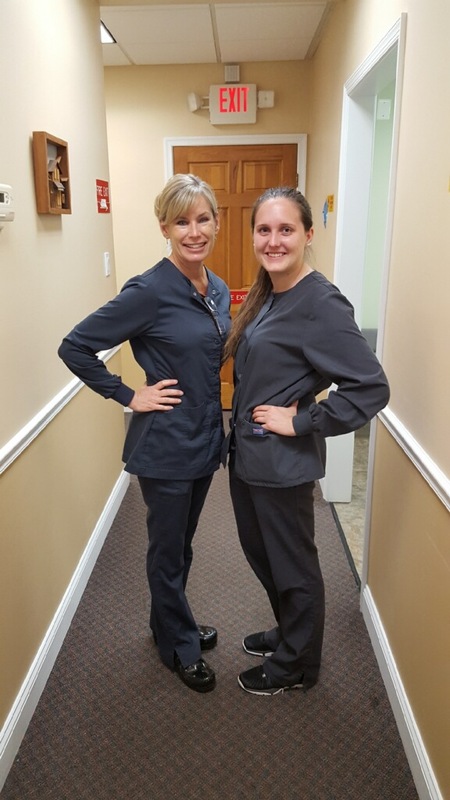 Since the assistants are continuously being trained about new advances in the dental field, they are available to educate you and answer some of the questions you may have about recommended treatment or other issues concerning your oral health.